Rumours are growing that Manchester United starlet Andreas Pereira is growing frustrated with his lack of action at Old Trafford, putting a number of English clubs on red alert as the January window draws ever closer. Chelsea are among those clubs interested in the services of the 22-year-old Brazilian, who hasn’t appeared for United since he came on against the Blues in their 2-2 draw back in October. The Blues will join Arsenal in their pursuit of the player, who is expected to cost around the £10million mark. It’s going to be an interesting January for Maurizio Sarri who will be looking to strengthen to ensure the club keep within touching distance of Manchester City and Liverpool. They’re currently third in the table, seven points behind the current Champions but if you grab the latest Premier League betting odds they’re a clear favourite to finish top four at 2/9 with Betfred. The club can cement that position further with intelligent transfers in January. Pereira would be a good addition in terms of squad depth and is certainly going to be a star in the future. His creativity would be a real plus for the club, particularly if Sarri wants to try and compete for the Europa League title this season in which they are 5/1 favourites to win with bookie Betfred. 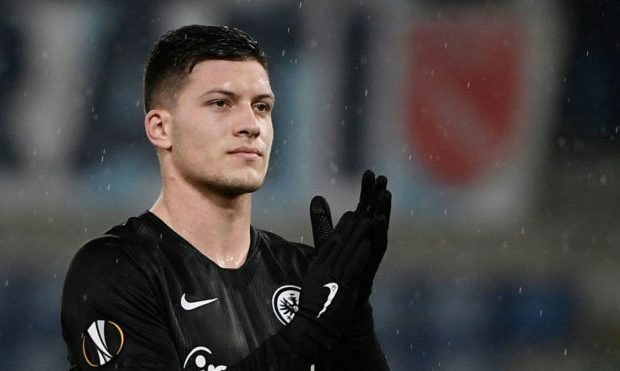 He’s proved he can play at the highest level following a successful loan spell at Valencia last season, with the Spanish club also monitoring the player’s availability. It’s thought Jose Mourinho will be open to letting the player go, who he’s used more than a little sparingly since his arrival at Old Trafford and United may be keen to sell him rather than leave in the summer for free when his contract expires. 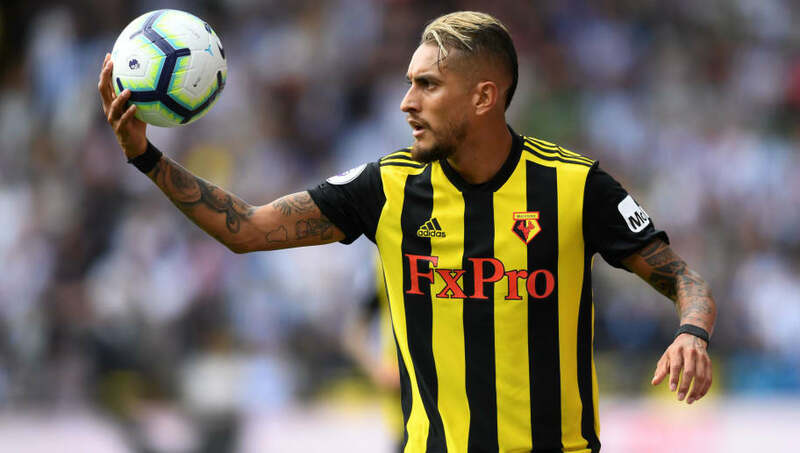 The Brazilian joins a number of players on Sarri’s watchlist ahead of the turn of the year, with Christian Pulisic also earmarked, although it could be difficult to tempt him away from Dortmund, who are currently sitting pretty at the top of the Bundesliga. Mauro Icardi is another linked with a big money move away from Inter Milan, with Sarri interested. 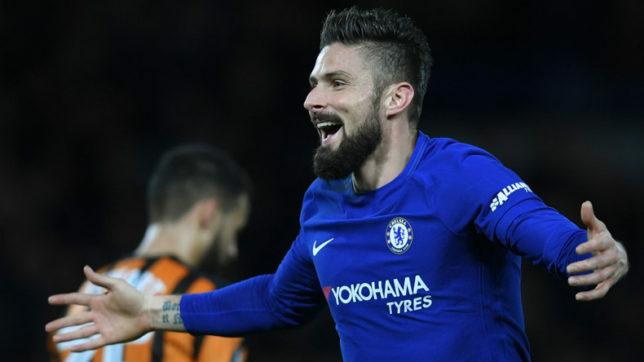 A striker is a must for the Blues if they’re to challenge for the title and it would be a huge statement of intent from Chelsea if they were to secure his services. It may be a battle against Real Madrid for the Argentinian though with the Spanish also lacking a number 9 following the exit of Cristiano Ronaldo. What is vital though is that Sarri is given the time and money to improve his squad, starting in January. 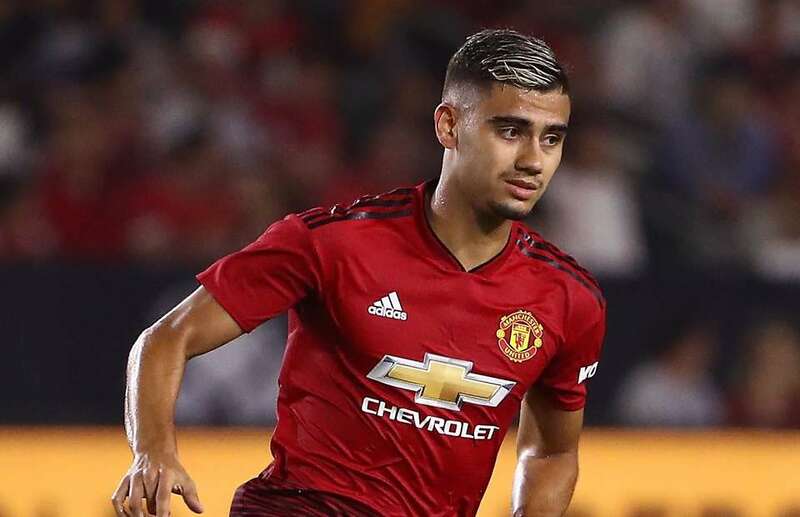 Pereira would certainly be a look to the future but there are areas that need quick fixes if the Blues are to challenge this season and, perhaps more importantly, next. That’s of course as well doing all they can to keep Eden Hazard at the club and building a team around him for the foreseeable future. That seems easier said than done, with a move to Real Madrid looming. The next two windows are going to be key for Sarri and could be a good reflector of where Roman Abramovich’s ambitions lie. Roll on January 1st.